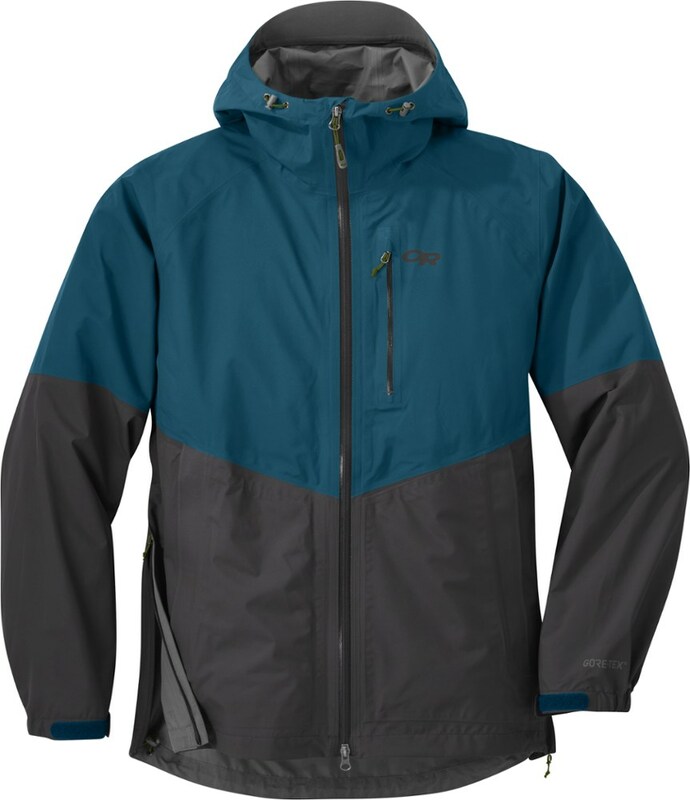 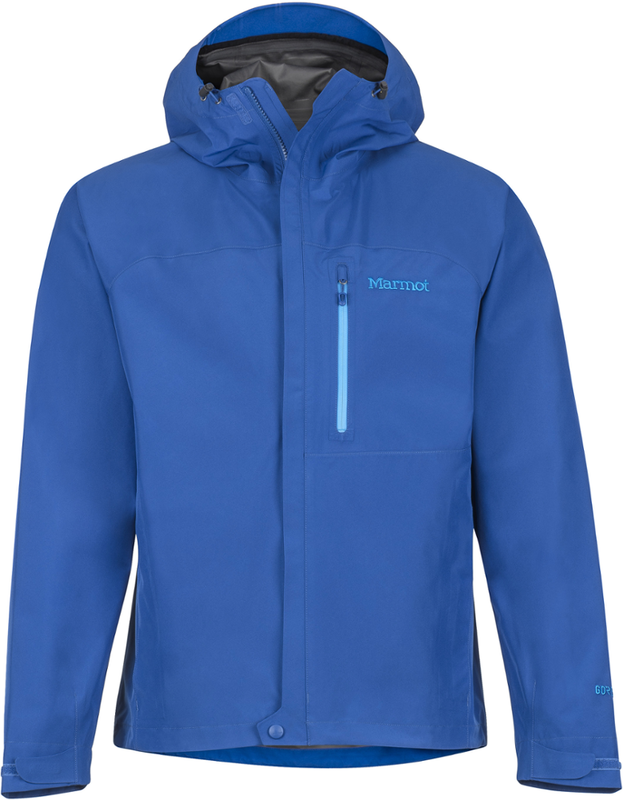 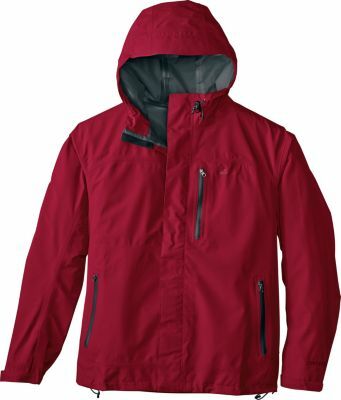 Sea to Summit Men's Apparel Clothing Ultra-Sil Nano Poncho-Pacific Blue 18032. 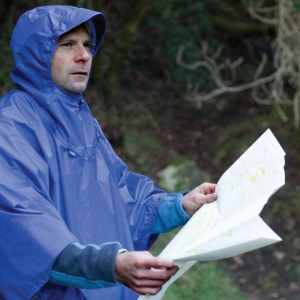 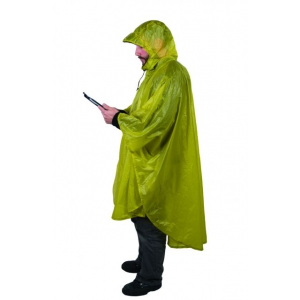 Made with our 15D Ultra-SilNano fabric with fully taped seams this poncho is ideal for use in hot climates where a regular raincoat just won't offer enough ventilation. 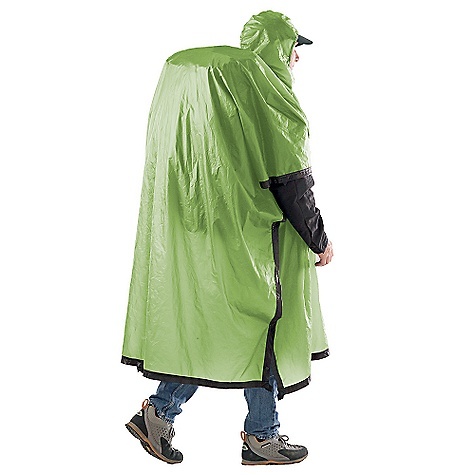 Also works brilliantly as an emergency rain cover in any situation.